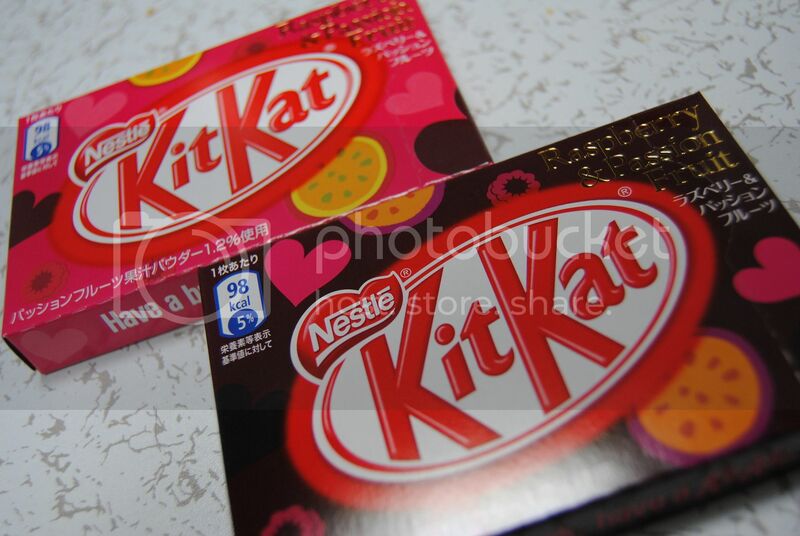 Here is yet another interesting flavor to be added to my kit kat katalogue. Just around for the lovely month of February, Valentines season. There is even a special spot on the back where you can write a message to whoever you give it to. The taste was actually surprisingly pleasant, and I wouldn't mind tasting it again.